Pearl City stands as a hidden gem in the Oahu real estate market. 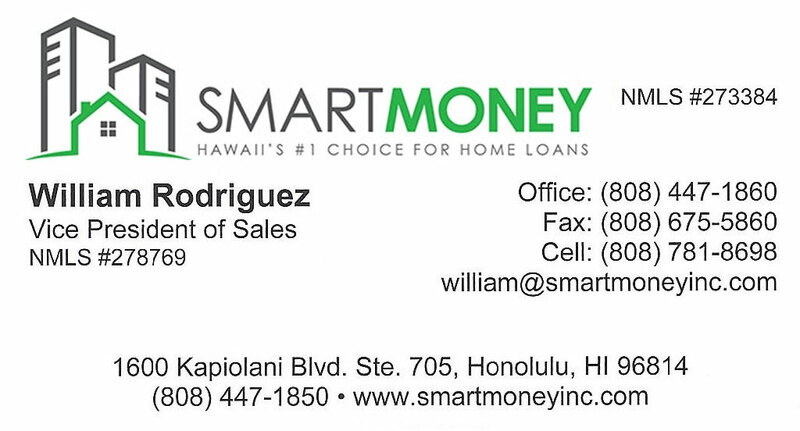 Centrally located, it makes transportation easy and home prices affordable. Pearl City is a melting pot of many different ethnic neighborhoods making it very unique in architecture and variety of dining opportunities. 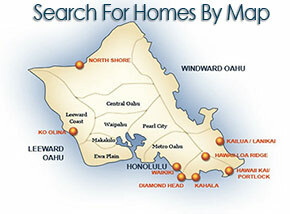 For pictures and prices on homes for sale in Pearl City, use our search below.